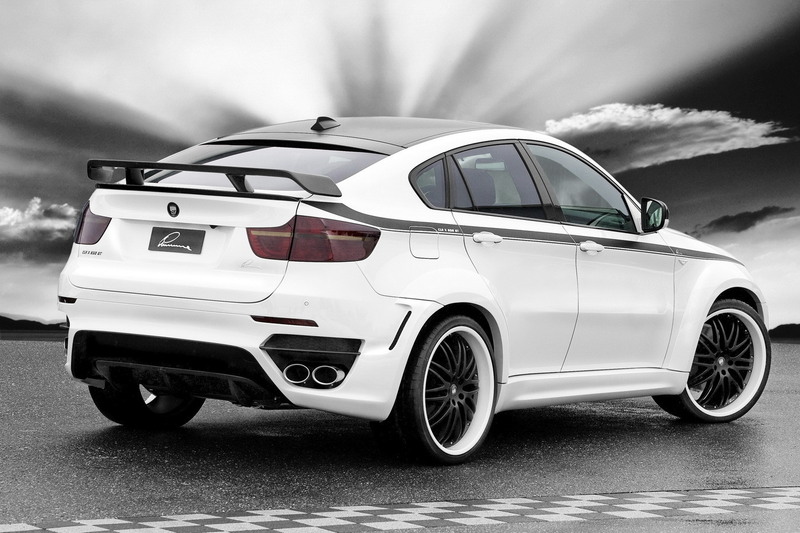 BMW CLR X 650 GT. . HD Wallpaper and background images in the BMW club tagged: bmw. This BMW photo might contain sedan, saloon, coupe, and hatchback.